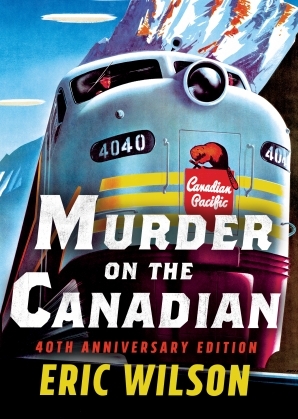 In Eric Wilson's internationally bestselling debut novel, the agonizing sound of a woman's scream hurls young Tom Austen into the middle of a murder plot on board the sleek passenger train The Canadian. Who is responsible for the death of lovely Catherine Saks? As Tom investigates the strange collection of travellers who share Car 165, he gets closer and closer to the truth . . .  But Tom's own life is put in danger when the real killer confronts him in this speeding plot. To commemorate 40 years in print, this classic Canadian adventure novel has been reissued with a brand new look. ERIC WILSON grew up dreaming he’d become a mystery writer. He’s done just that with his numerous books, using real Canadian locations and creating compelling and resourceful young heroes who find themselves living exciting adventures. 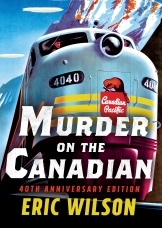 Since Murder on The Canadian was published in 1976, the Tom and Liz Austen series has sold over 1.5 million copies in Canada. Wilson lives in Victoria, British Columbia, with his wife, Flo.